Any auto accident has the potential to cause serious damages or injury, which is why the privilege to drive a vehicle should be taken seriously by all drivers. However, the risks of an auto accident are especially serious when a large commercial vehicle, such as an 18-wheeler truck, is involved. 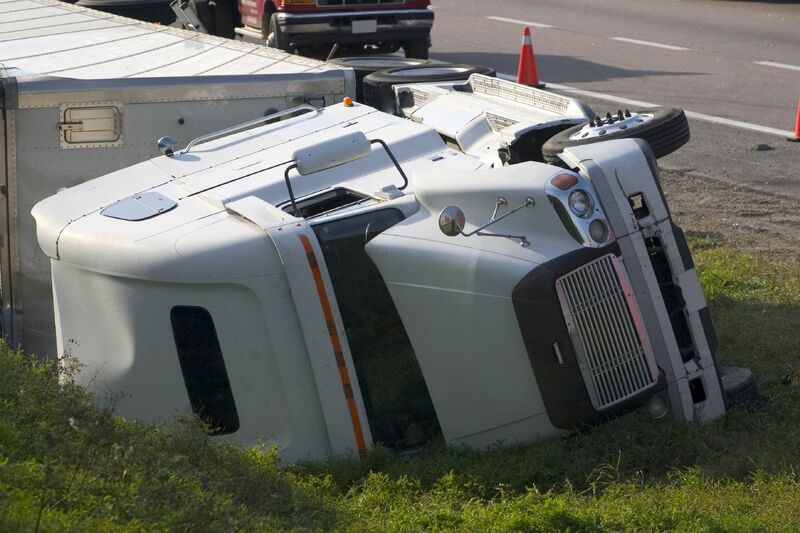 Truck accidents often result in costly damages and severe and (at times) even deadly injuries. Because of this, truck drivers and their employers are strictly regulated. Unfortunately, these regulations are not always followed, and a truck accident may occur as a result of this negligence. Our truck accident attorneys at Foley Law Firm may be able to help 18-wheeler truck accident victims in Scranton, PA prove liability following an accident, so that just compensation can be collected for damages suffered. While an 18-wheeler truck is likely to be involved in any of the typically common types of vehicle collisions, including rear-ends, a side swipe, or a head-on collision, they are even more likely to be involved in a rollover or a jack-knife. This is because 18-wheeler trucks have unique design features and unusual weight distributions that make them more vulnerable to these specific accidents. Because of the increased risks associated with large commercial trucks, it is especially important that truck drivers are properly trained in how to drive these heavy vehicles. Truck accident victims seeking compensation following a collision will need to prove that either the truck driver or trucking company is at fault for the accident. Proving fault in these accidents is complex and requires a thorough understanding of the laws and regulations of trucking. Our truck accident attorneys understand these laws and work with fast-acting investigators to collect evidence that is necessary to build a strong case. We work hard to get our clients the just compensation they deserve for damages suffered. If you’ve been involved in an 18-wheeler truck accident, it is important to work with an attorney who is skilled in the field in order to ensure that your rights are protected and that fair compensation is rewarded. Schedule an appointment with one of the truck accident attorneys at Foley Law Firm at your earliest convenience to discuss the details of your case.